For the first post, we've picked our favourite three from October. 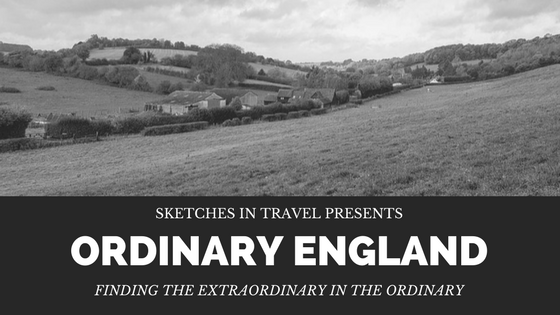 Please feel free to comment and I hope that you'll be able to get a flavour of England. This is Cafe Zee in Ealing Broadway, London. 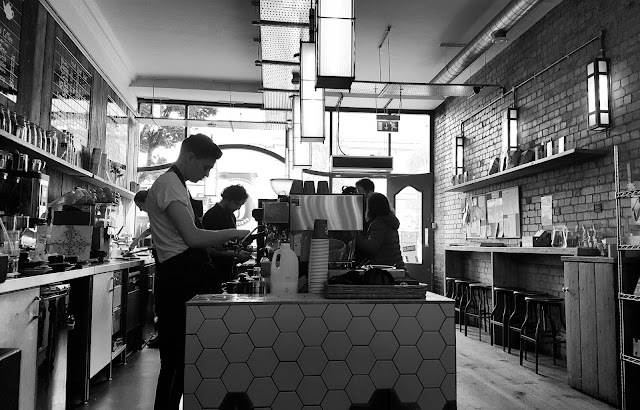 A wonderful little cafe to unwind and drink very good coffee. Cafes have become such a huge part of our daily life. Whether it's to buy a takeaway before heading into the office, meeting friends, hold business conferences or just killing time. With life zooming by at an alarming rate (it's October!) Isn't it nice to just sit, breath and take it all in? Cafe's are the perfect place to do just that. It's not the most picturesque landscape. There again, away from the tourist attractions and the expensive districts of a city, this could be classed as normal London. It's an old industrial building, no trendy glass-fronts, just concrete, old windows, and graffiti. 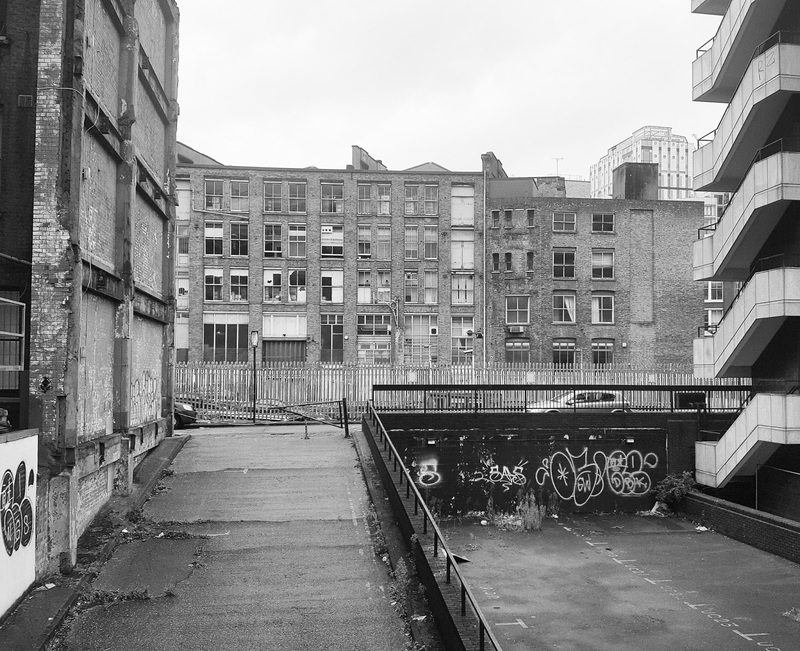 Perhaps hard to believe this is near the technical centre of Old Street and the trendy district of Shoreditch in London. Who knows what's being created inside those walls? Quite possibly the next major app or social media site? 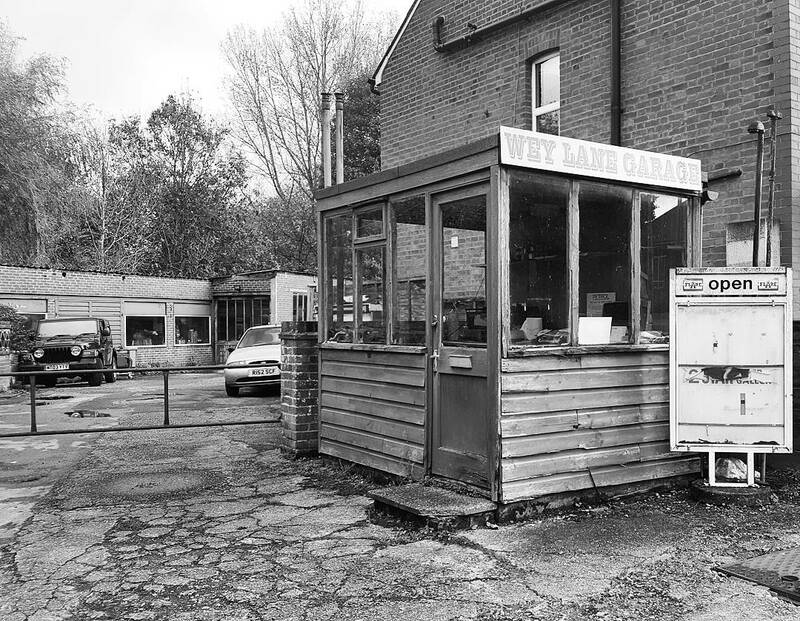 It might not look much, well it's an old petrol station, in a back street of Old Chesham, but isn't it wonderful? I love old buildings, run down places. It reminds me a little of the shed and petrol station in Roald Dahls 'Danny The Champion Of The World'. My favourite Dahl book. There are these wonderful little places in every town. They should be treasured, like this one. If everything was modern then wouldn't it all be rather dull? So let's love our disused petrol stations and other buildings, hidden in our towns street corners.